A week in the mountains isn’t just for people that want to slide down the slopes on glorified wooden planks. 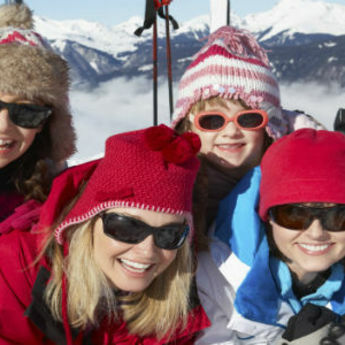 You might not be a skier or snowboarder but that doesn’t mean that you have to miss out on this winter’s family holiday. We’ve put together a list of things to do while everyone else is getting chilly in the snow. Go sledding with the huskies. 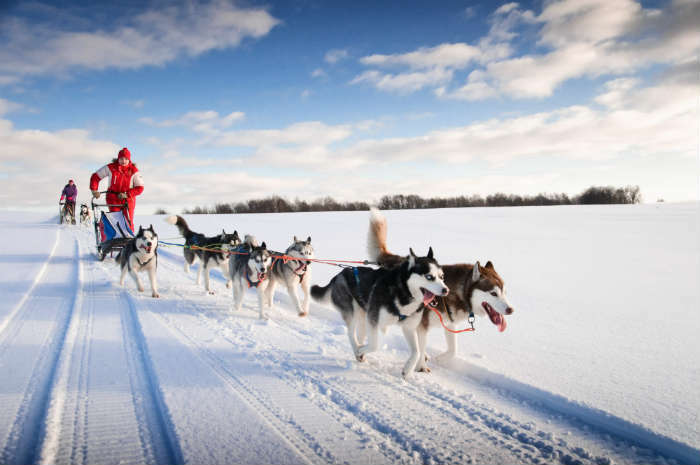 For an authentic experience in the snow, husky sledding is one of the best activities for non-skiers. Race through the mountainous landscape as you – yes, you! – guide the dogs up and down hills and through the winter woodland. It’s a once in a lifetime experience and if you want to spend more time with the huskies, some resorts even do overnight husky expeditions! 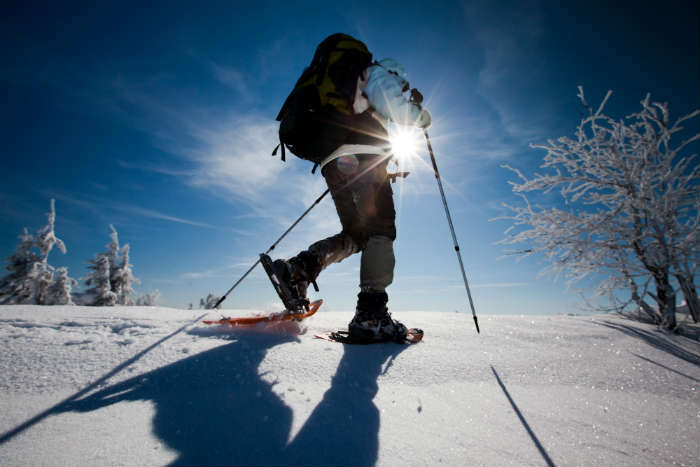 Designed to allow people to walk across the snowy slopes, snowshoes are a fantastic way to hike around the mountains. Yes, you may look like you have weird tennis racket type shoes stuck to your feet but it’s worth it for the beautiful scenery. It’s not all ice cold in the mountains. 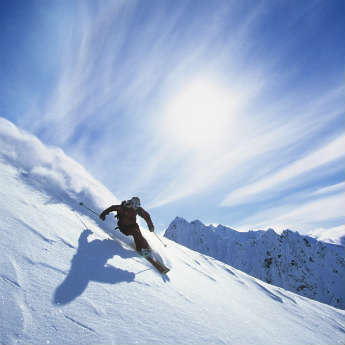 Most resorts have spa facilities where skiers and non-skiers alike can relax and warm up! 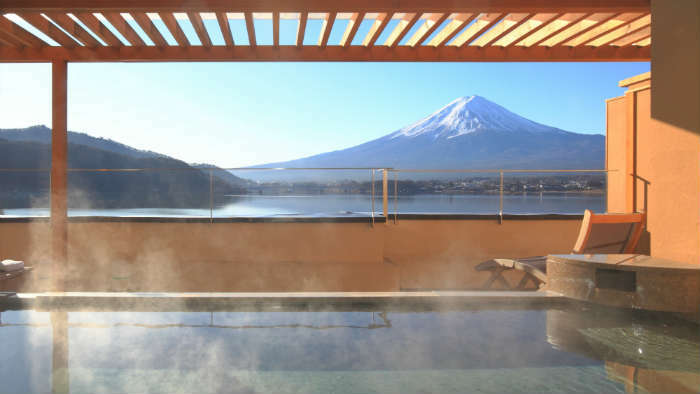 Surely there’s no better view of the mountains than that from a hot tub in the snow? No resort would be complete without a few shops to browse! Depending on what resort you go to, shops can range from the fancy Chanel to the cool Quiksilver and Billabong. There’s usually also a few jewellery shops, small boutiques and delicious chocolate treats for those with a sweet tooth. What’s guaranteed though is that if you don’t want to ski or board, you can definitely shop until you drop! 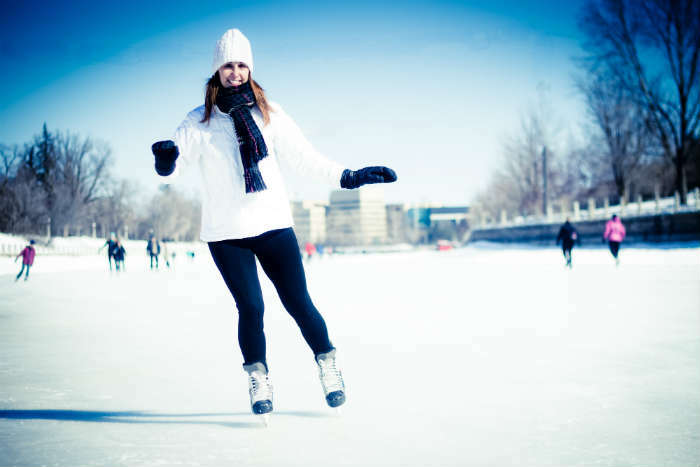 Where there’s snow, there’s usually ice and what better way to make use of frozen water than to get your skates on a try out ice skating! 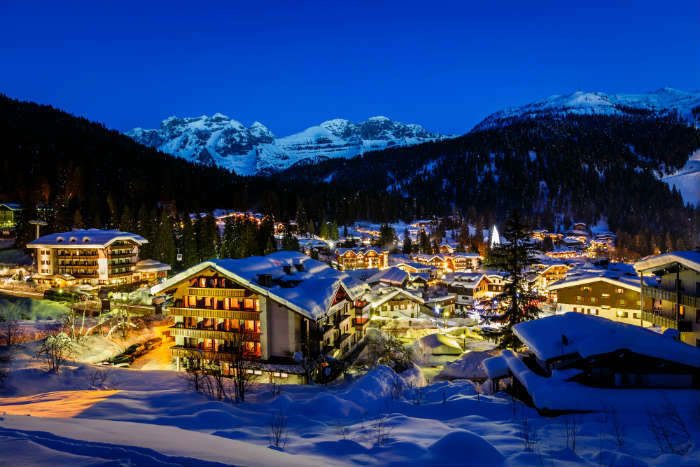 Most popular resorts will have in ice skating rink and the activity are a great way of getting involved in a winter sport if you don’t fancy hurling yourself down a mountain. Want to know a few more reasons why the mountains are perfect for a winter holiday? 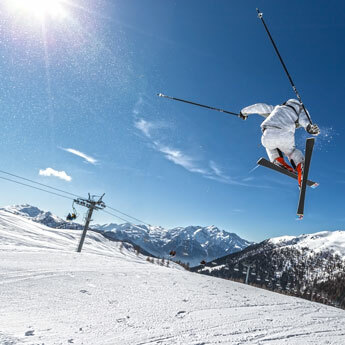 Check out Reasons to Try A Ski Holiday!